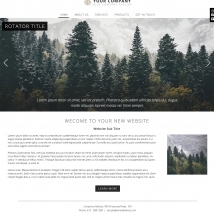 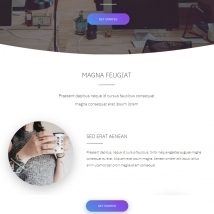 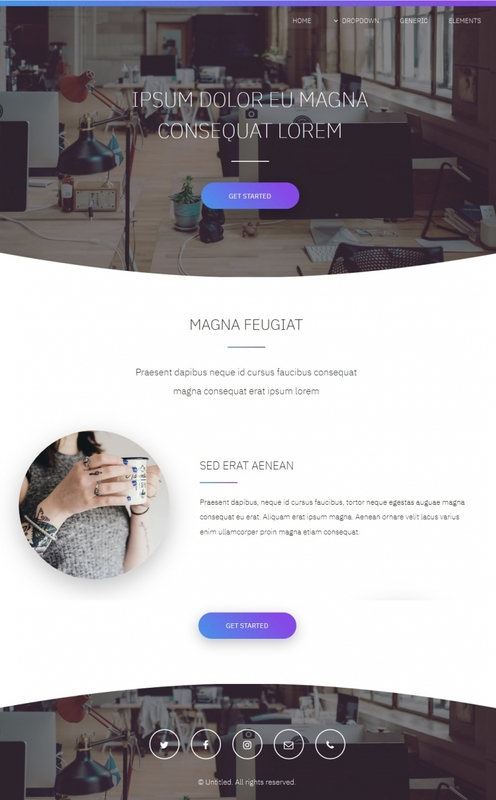 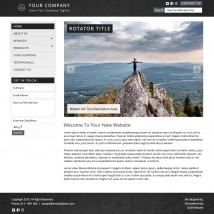 Free templates for business websites. 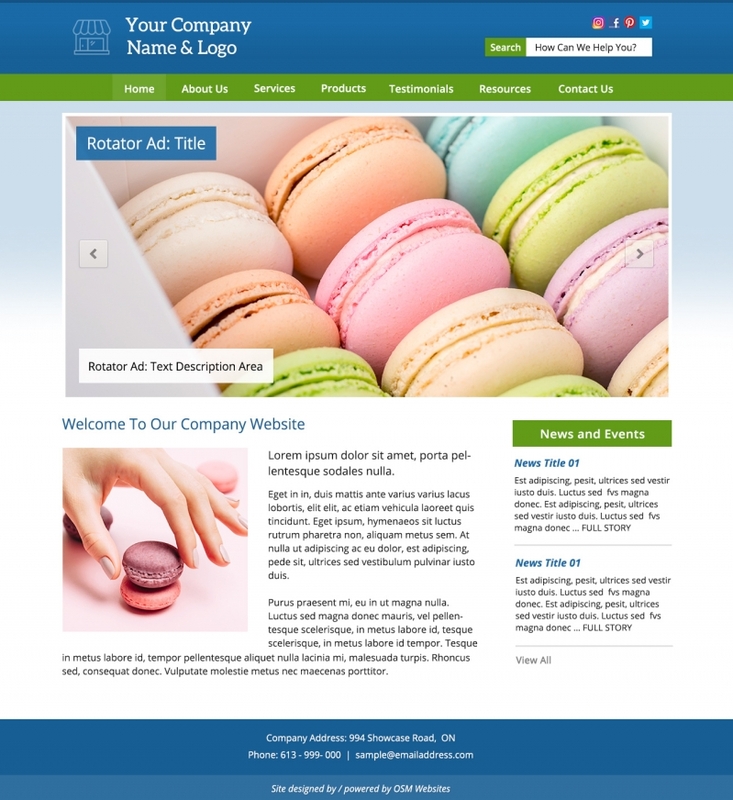 The following designs can be customized with your name, colours and/or logo. 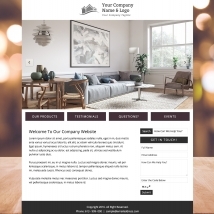 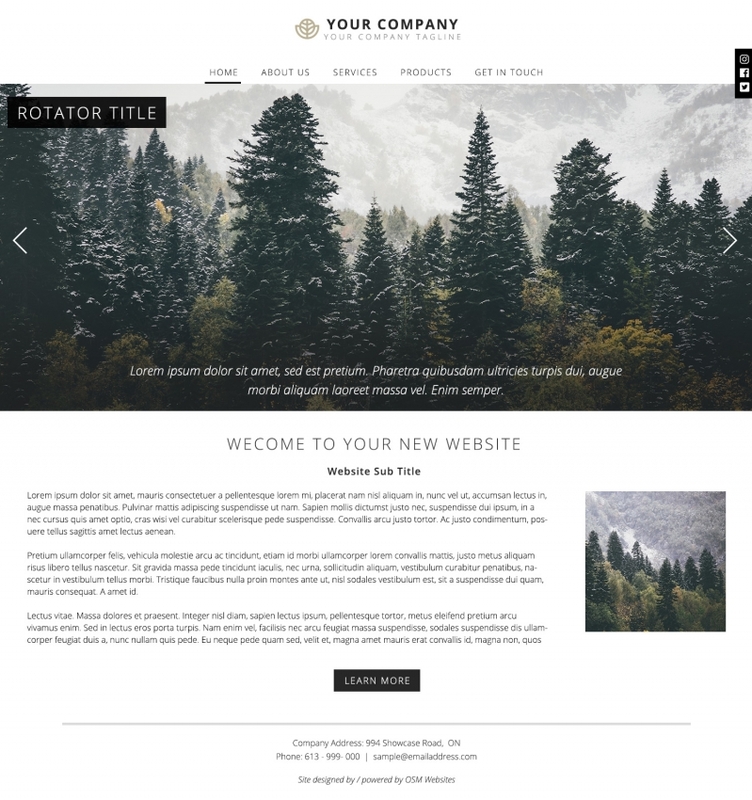 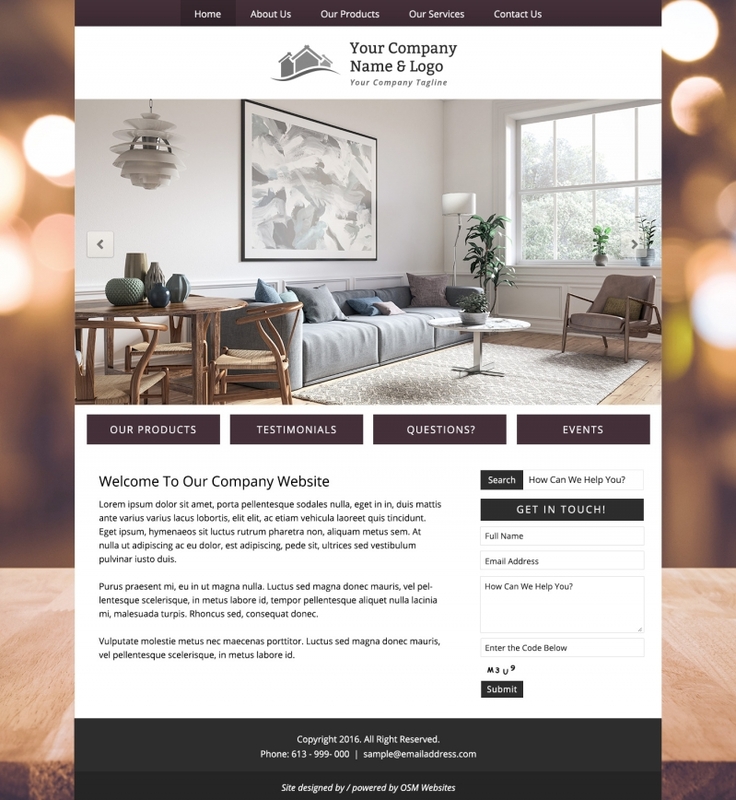 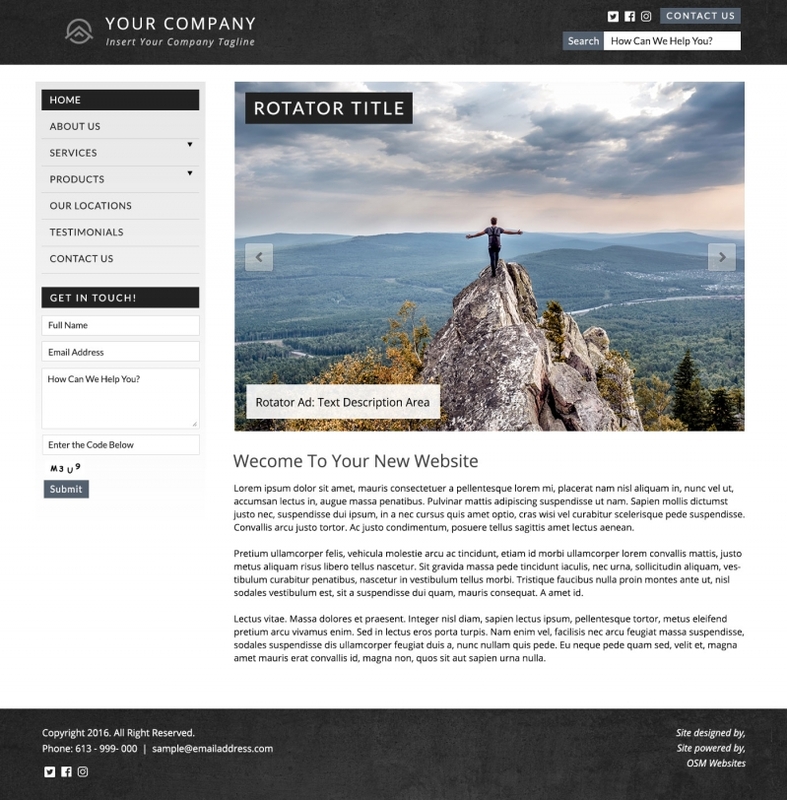 All of our Business Builder free templates are responsive designs, meaning your site will adjust to look good on any device! 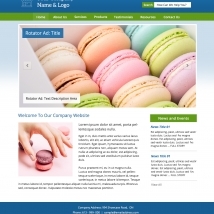 Contact Us today and start using our innovative, template designs fit for YOUR business. 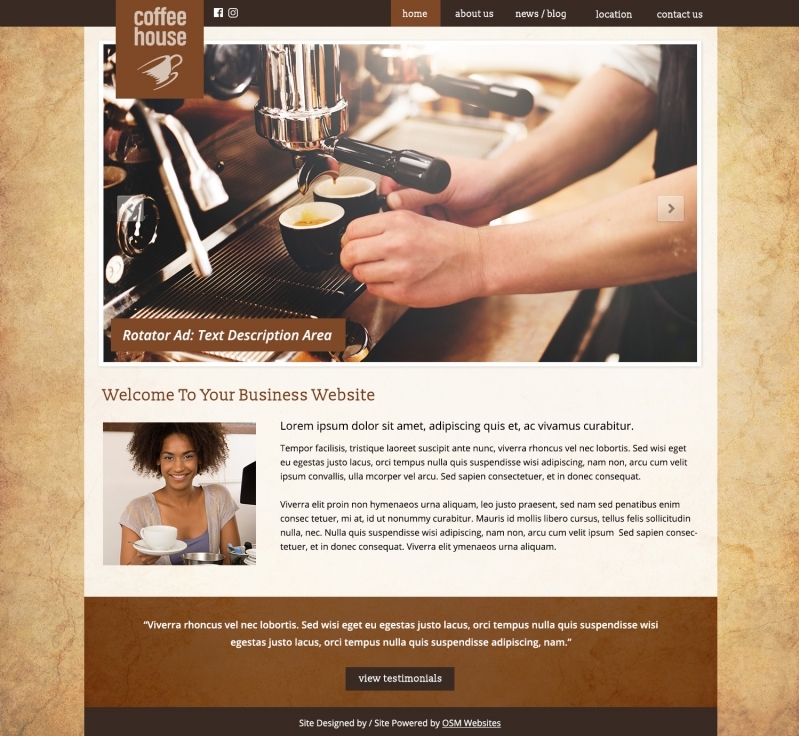 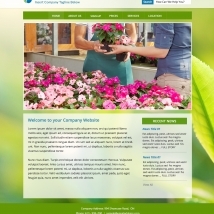 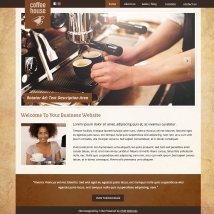 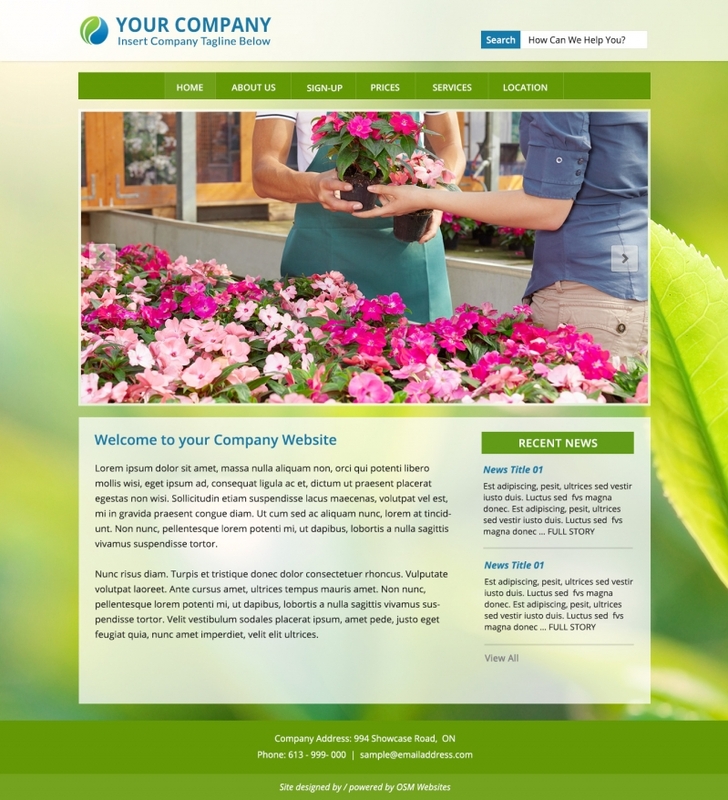 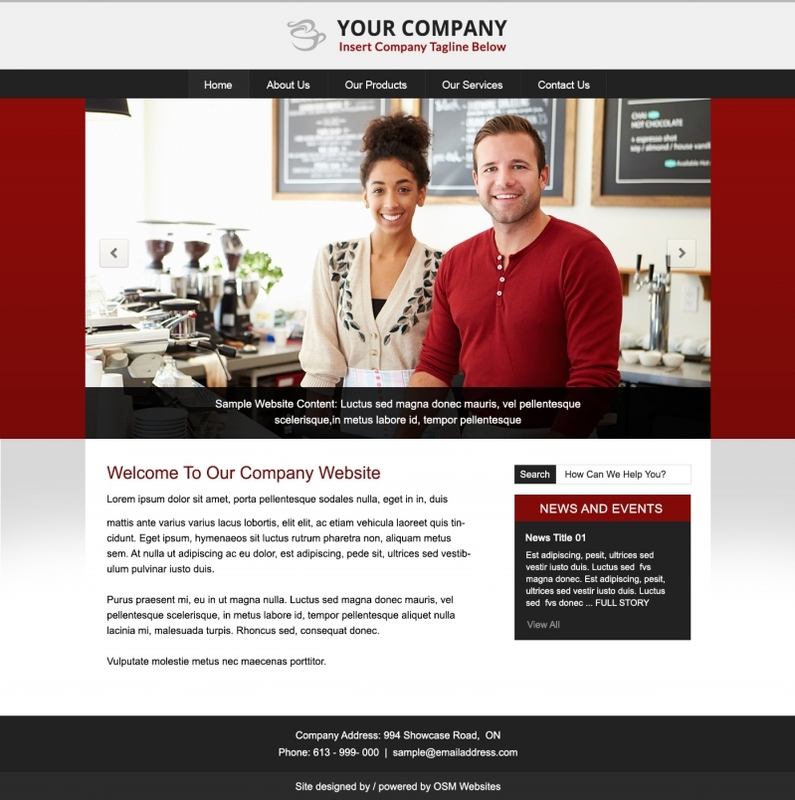 View our business web design gallery here!